It's been almost three years since "Glee" star Cory Monteith died of a mixed drug toxicity of heroin and alcohol, but surely not a day goes by that Lea Michele -- who was dating Monteith at the time of his death -- doesn't think about her late love. The actress took to Instagram on Tuesday to share a touching tattoo that she got in honor of Monteith. The simple ink, which is just the number "5" in basic black text, is a nod to Monteith's football jersey number on "Glee." 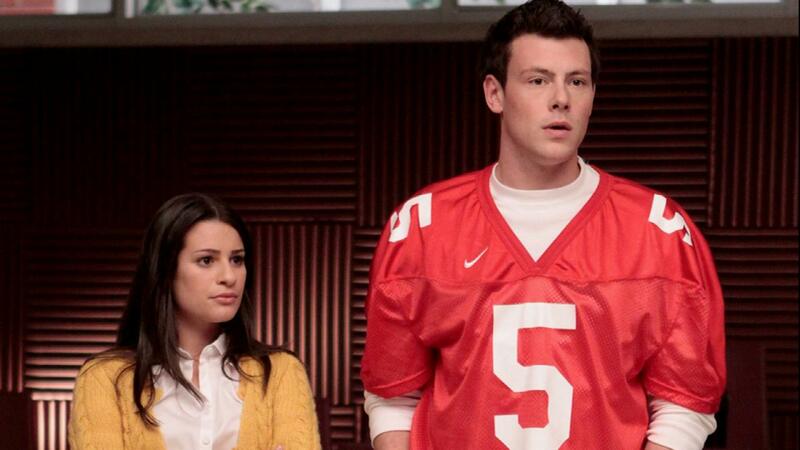 He played the school quarterback, Finn. "For me Quarterback," Michele captioned the black and white photo.